Visitors to a theme park in western France this week have a new attraction to enjoy: six crows that have been specially trained to pick up cigarette ends and rubbish. 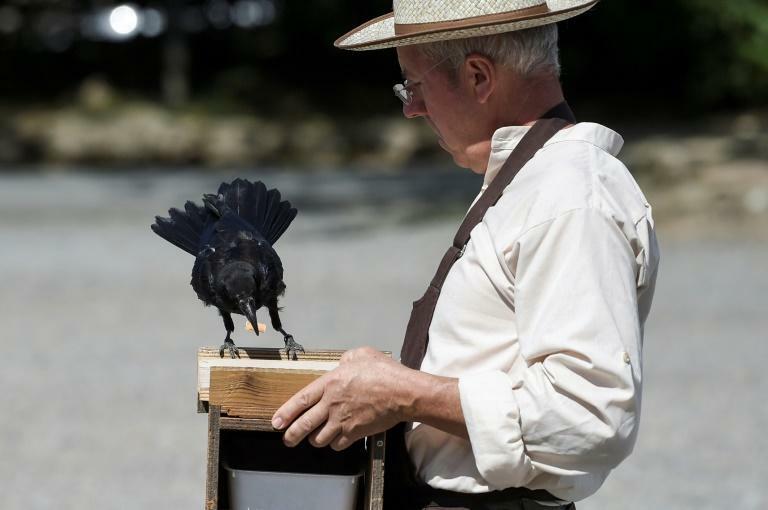 The birds have been in action since Monday at the Puy du Fou park, picking up litter on the site that features shows and rides themed around different periods of history. The black rooks, a member of the crow family, were chosen for their intelligence and have been trained to take small items of litter to a special wooden box in exchange for a tasty nugget of bird food for each deposit. There have been some instances of cheating, however, with some of the crows attempting to steal rubbish from others to win the rewards. "It's ecological, it's practical and it's fun to see," Swiss tourist Dorothee Haefliger told AFP. The managers of the park say the experiment is designed to make visitors more aware about litter. 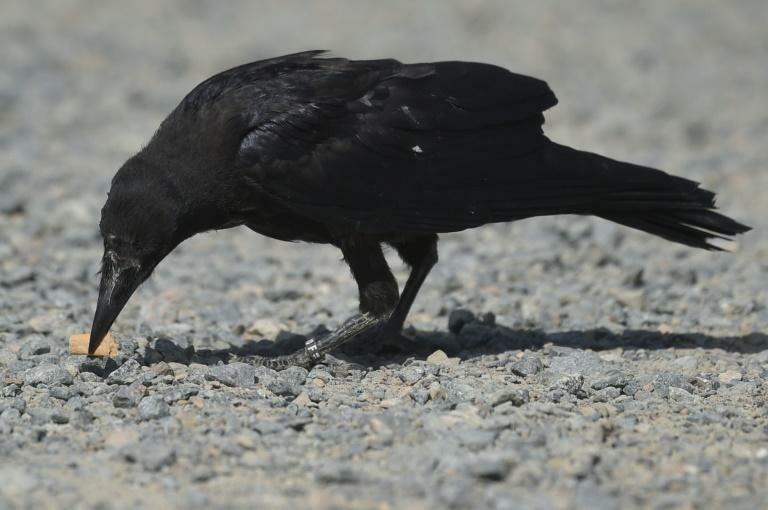 "We can see litter here on the car park and the crows are picking it up," Christophe Gaborit, who is in charge of falconry at the park, told AFP. He stood holding the wooden box and dispensing the bird food for each piece of collected rubbish. "That's not normal. It's up to us, humans, to take care of it. That's the ultimate message," he added. He said that he had always loved rooks, adding that they are under-appreciated birds. "People see it differently, so that makes me happy," he said. "We've changed its image and that's really interesting."